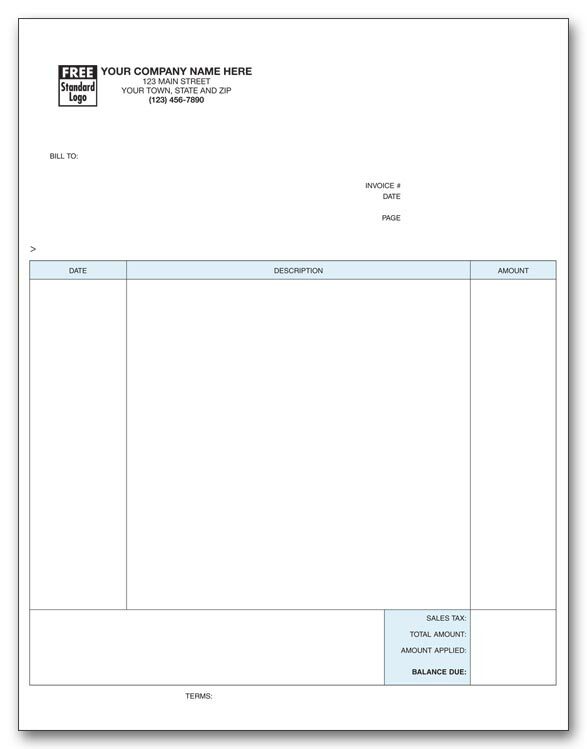 Enhance your image while you streamline your paperwork! 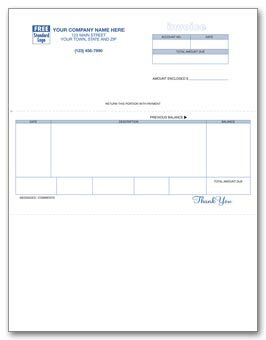 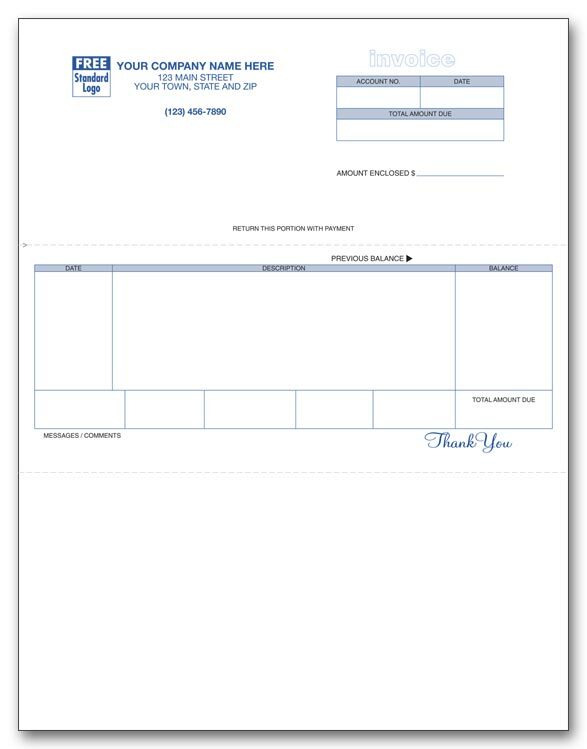 Professional looking forms have preprinted sections, so it's easy to accurately list job details. 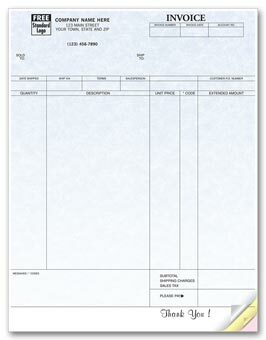 Then, when work is done, you've a got a bill that's all ready to send. 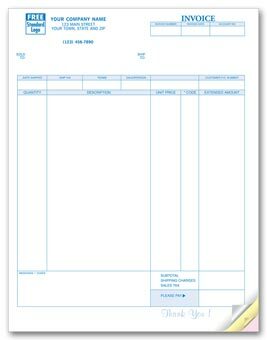 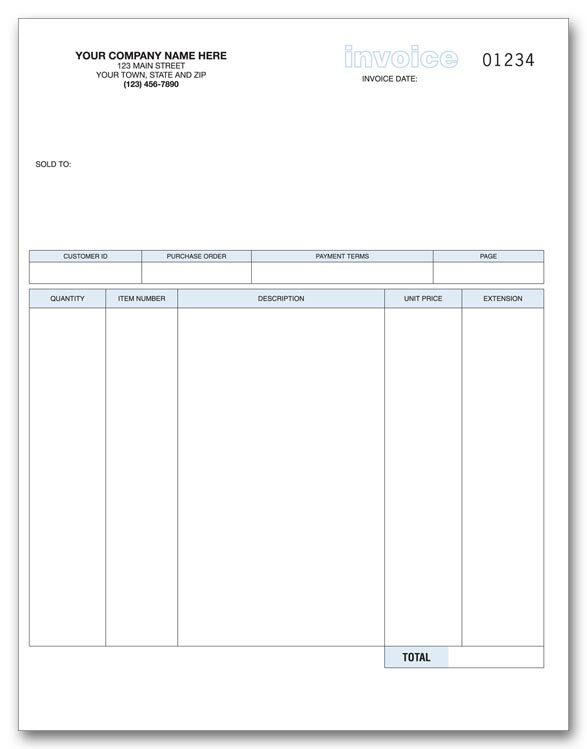 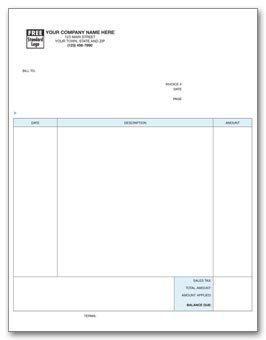 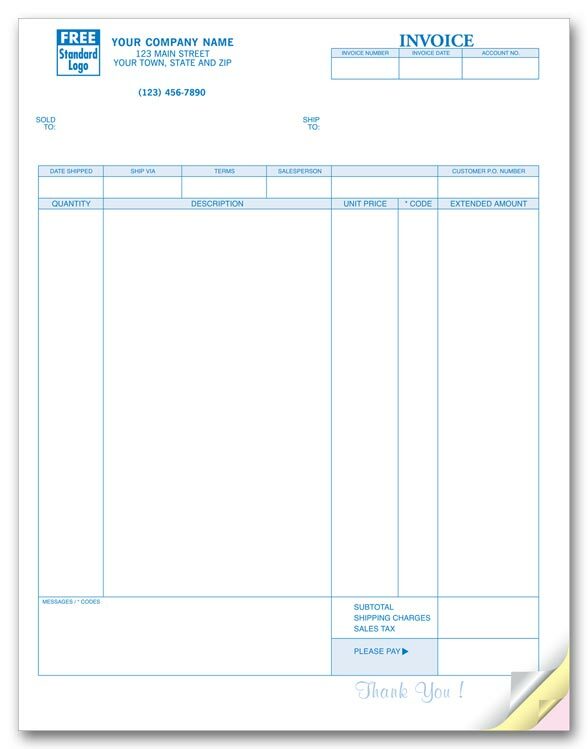 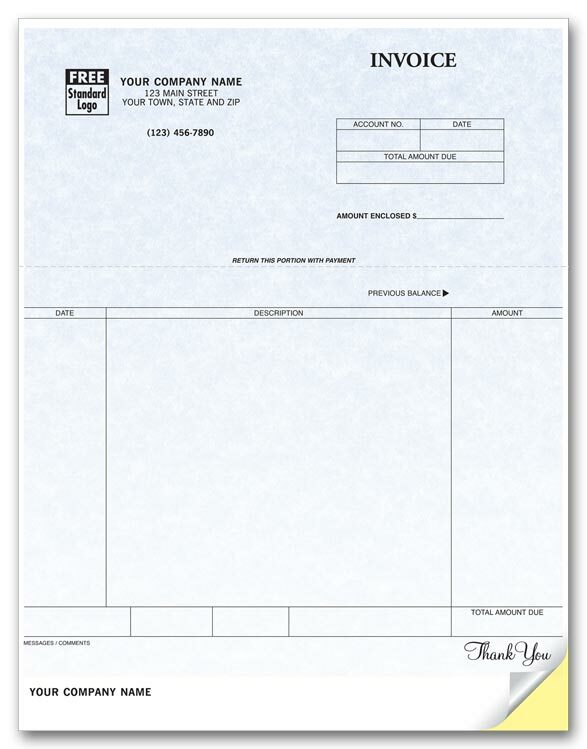 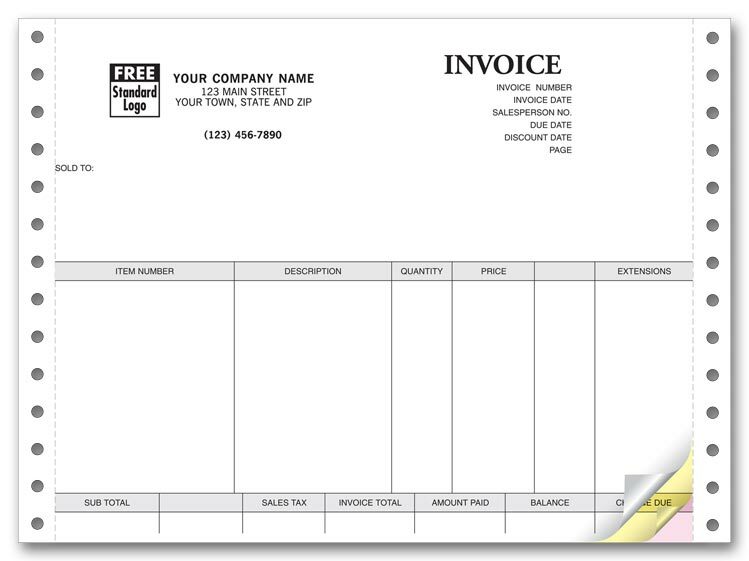 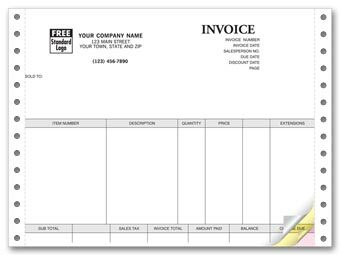 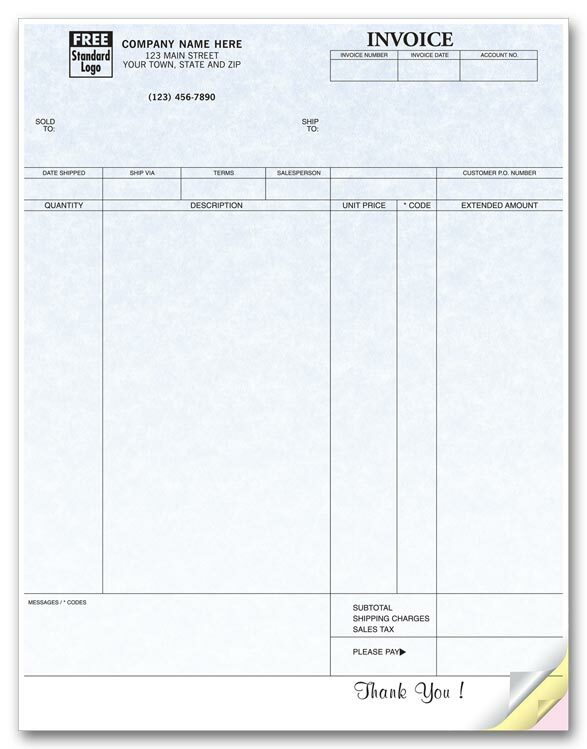 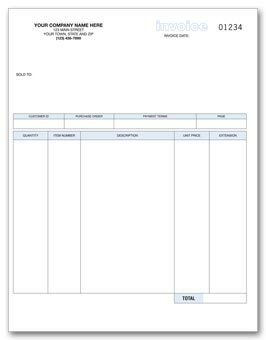 Full size invoice has room for every detail! List products, describe services, include special instructions and payment terms on these professional forms.